Please enjoy this video that explains the program and what we accomplished this year. Since 2009, The Harris Community Garden has existed to build a bridge between our school and its community. We are so grateful that it is doing that in so many ways, thanks to support of you. With this excitement also comes a new change – both Lacey Trevino and I will no longer be directing the program, as we are both pursuing new opportunities. It is truly the end of an era, but one that will hopefully only strengthen the vision we set forth upon creation of the program. We worked diligently to create an infrastructure that would allow for sustainability for years to come, and you, the supporters, are a part of that. We sincerely hope you will continue to be a part of this program. We are grateful for the memories created in what we consider to be one of the most unique educational spaces around, and thank you so much for all of the support in making this dynamic space what it is today. Enjoy some photos taken by our AMAZING Historian, Jordan Young!!! We are selling our shirts to close out for the year! 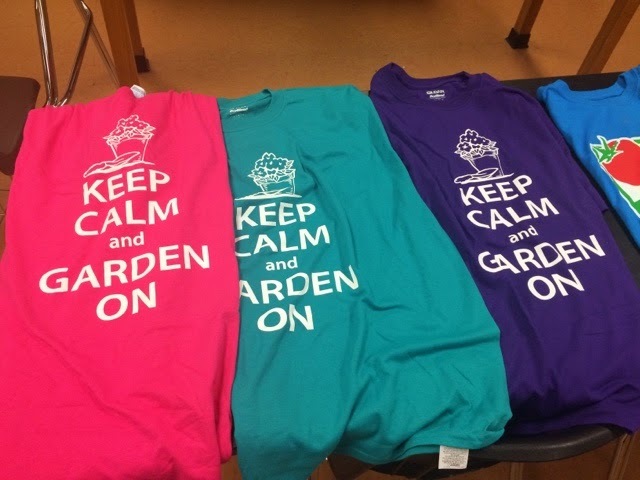 Minimum $5 donation for all garden shirts designed by Harris Students and Teachers. Checks payable to Harris Middle School. Please email lwindw@neisd.net to arrange pick up of your shirt(s). We will have a Grand Opening to showcase our beautiful greenhouse this Thursday at 4:15pm! RSVP to lwindw@neisd.net if you can attend! Each summer, the garden searches for volunteers to help maintain the Harris Garden. I can’t believe it is that time again! Because we have drip irrigation being installed, things will be much easier to manage, but we will still need some people to come harvest vegetables, water plants in the greenhouse, and check to see that things are being properly irrigated and just to keep extra eyes on the place when there is little activity. It is a great way to get some free delicious organic tomatoes, squash, cucumbers, and green beans. It will be used for various classes throughout the summer, and we hope to maintain it as best as we can so we don’t return to a jungle for the kids and I to have to rebuild again. If you don’t know much about gardening, that is OK. We can teach you. 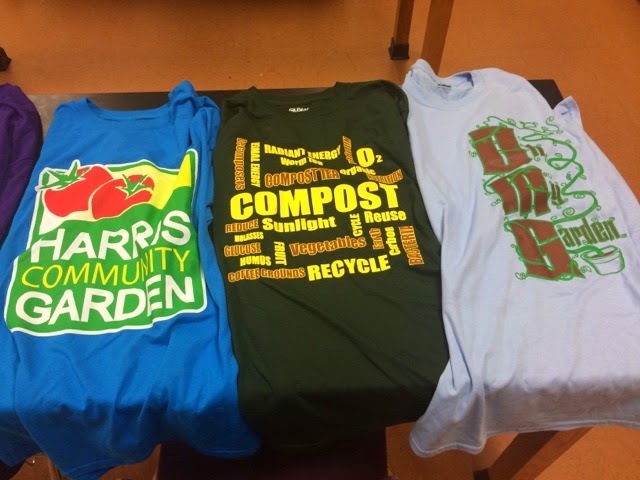 Harris Community Garden is looking for volunteers to spread mulch and remove unwanted grass from the teaching beds. Please contact lwindw@neisd.net if you can help at your convenience!